Virtual reality is an immersive experience that, at times, can leave one really lonely. Last year, when I first tried the Samsung Gear VR I found myself in a movie theatre watching a Cirque du Soleil experience. It was entertaining, but I quickly realized it was nothing like being under the big top. Rogers, in partnership with Jaunt, the NHL and Samsung, have created a VR experience that literally brings you into the game without actually being there. 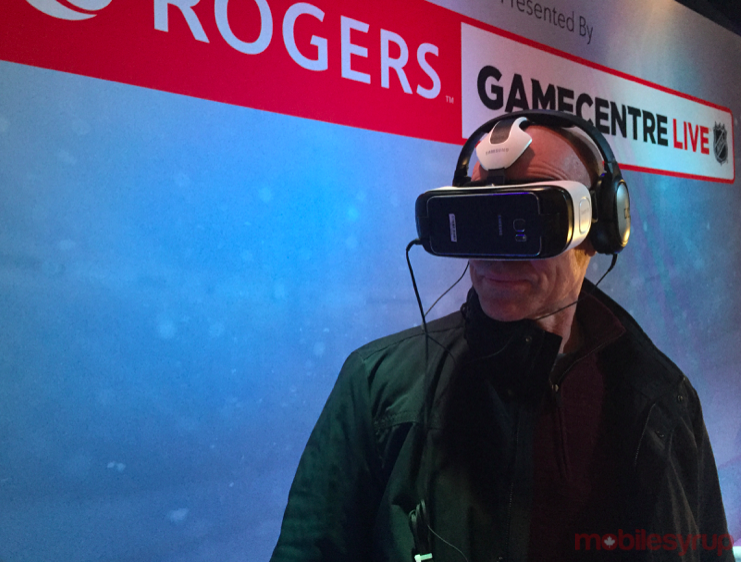 At the Air Canada Centre in Toronto, Rogers has built a new Fan Zone at the arena and outfitted it with 10 Gear VR headsets. 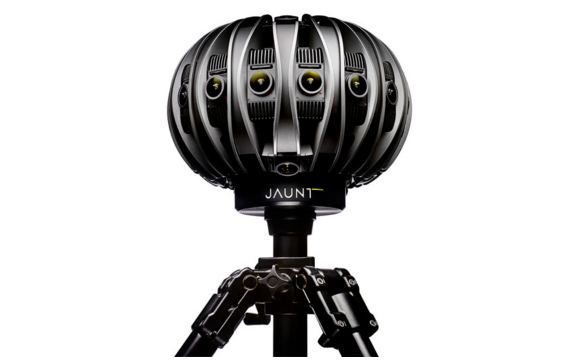 Each headset comes preloaded with the Jaunt app and virtual reality content that brings to life various NHL experiences like the Winter Classic and recent All-Star game. Wearing one of the headsets, it’s possible to witness what it’s like to be part of the media scrum following the end of a game, driving a Zamboni, standing at centre ice and watching the All-Star game from behind the net. It’s alive, entertaining and you actually feel involved. You really have to put on the VR headset to get the emotional ride. Hockey is deeply Canadian and it’s not often an experience helps make the connection even stronger. This specific VR experience makes you love the sport even more. However, as great as it is to be so close to the players and the game, once you take off the headset you realize you’re back on the couch or sitting in section 300, wanting more of what you can’t have. Thankfully, this is one of many new initiatives to come.